So freaking tired that I have been awake for the past 20 hours, traveling here and there for the whole day. But am glad that it's for work and of course some personal time for me and my friend to talk to each other. Had a rather interesting day at work as well that made all the travelings worthwhile. Will blog about it soon!!! 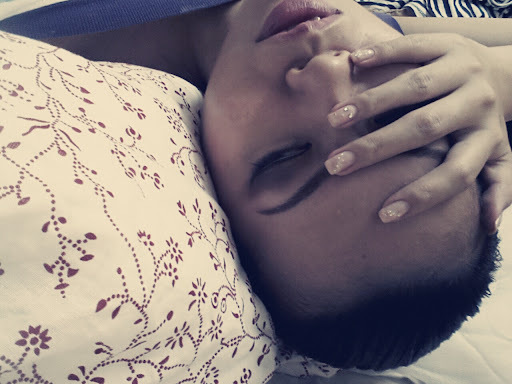 Time to get some physical rest now, my brain's been feeling numb since 2am++ lol. Night.